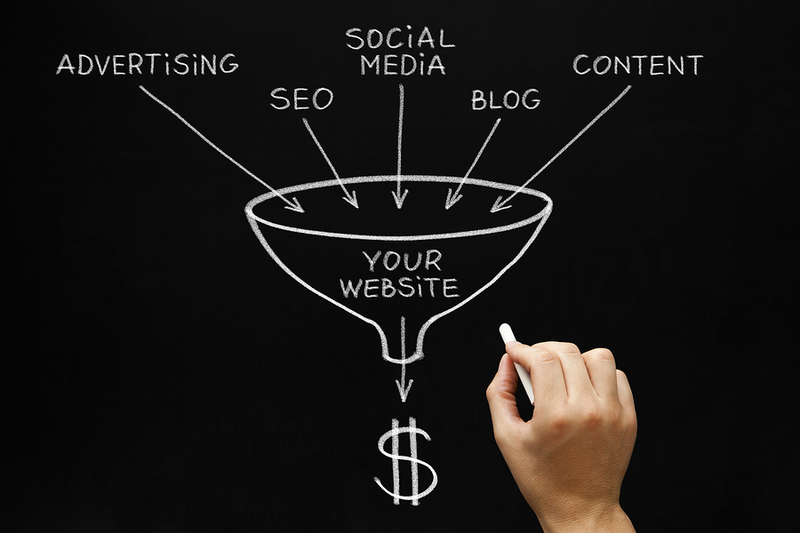 Website Conversion Rates, SEO and Website Optimization have become overwhelming for many business owners. The pressure to attract traffic and unique visitors weighs on the minds of many, but website traffic alone is not enough. Companies are incorporating conversion strategies and measuring conversion rates. What Is Visitor Conversion Rate? A conversion rate or “visitor conversion rate” is a term used to define the percentage of website visitors who are “converted” from passive visitors into active visitors. It is the percentage of users who take a desired action. Passive visitors will read through your content and then leave. That’s it. Those who are converted into active visitors will either buy your product, sign up for your newsletter, sign up for your course, or click on links that you request. Converted visitors can be seen as visitors who achieve your website goals. When tracking visitors to your site, it is important to track the number of visitors separately from the conversion rates so that you can monitor your true website performance. Pure number of visitors, without conversion rate can hide the real picture. The percentage of visitors who took action on your site is the conversion rate. If out of 100 visitors per day, two people were converted into active visitors by purchasing your product for example, then your daily conversion rate is 2%. The most important thing is to remain consistent when analyzing your converted customers. You will have repeat visitors who may continue to purchase your product and therefore increase your conversion rate. 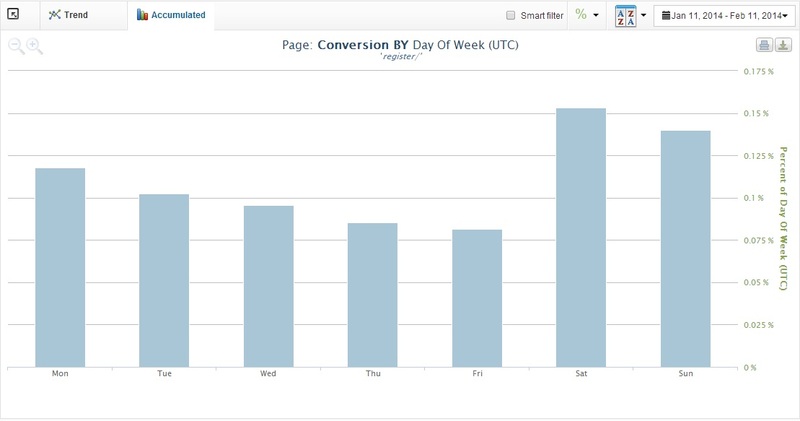 But then you might also track your conversion rate based on unique visitors. It is okay to analyze both sectors, but it is critical that you separate the data in order to have true numbers. If all of your conversion rates come from repeat clients, then you must re-strategize your social media and marketing plans. This schedule will differ from company to company, but there are some guidelines. If you measure your conversion rates weekly, you may not obtain true numbers. If you measure your conversion rates once or twice a year, you won’t be able to correct issues since you won’t see conversion rates drop. The ideal frequency for monitoring conversion rates is monthly, but may vary depending on the nature of your business and number of website visitors. This will provide enough data in order to track your peak business times and catch low conversion rates in a reasonable period. Conversion rates are the single most important indicator of your websites’ performance. If your conversion rates are low, then you must analyze what went wrong. If you have a new website and conversion rates are just not increasing, then you may want to review not only your marketing campaign, but also your web site’s design. Is your design easy to navigate? Is it clear and concise? Does it have enough white space so that it doesn’t look busy and cluttered? These are areas that you will need to consider.